We are the inheritors of a religious tradition that has survived for 4,000 years. We treasure and honor the Judaism of our fathers and mothers, and the generations that came before them. And we are dedicated to preserving the continuity of our faith and culture as a living tradition. 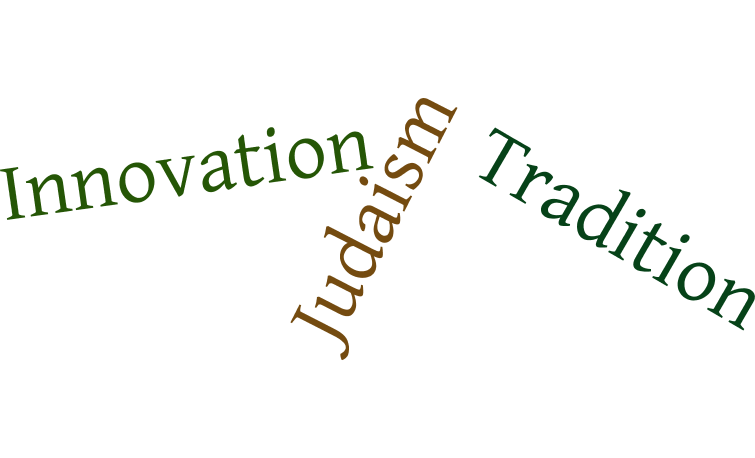 As a living tradition, Judaism has always been changing and evolving over the course of Jewish history. Our capacity for innovation and renewal has been the very key to the survival of our people, granting us the flexibility to adapt to changing circumstances. As a Reform Temple, our religious practice is adapted to the modern world, and the complexities and demands of contemporary American life. 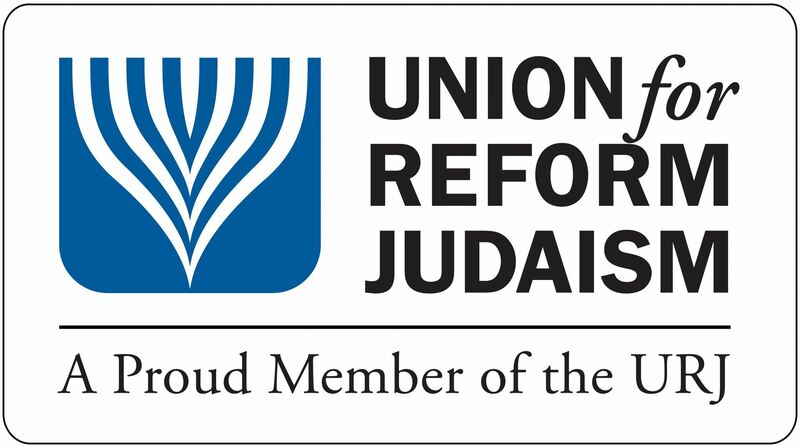 While maintaining our link to the past, we keep faith with the future by practicing a form of Jewish ritual and spirituality that is meaningful for our members, that recognizes the diversity of our congregants, and acknowledges that we are all, in one way or another, seekers following our own individual paths. For more on the Reform movement, click here. Congregation Adas Emuno is an inclusive congregation, welcoming all to come worship with us.